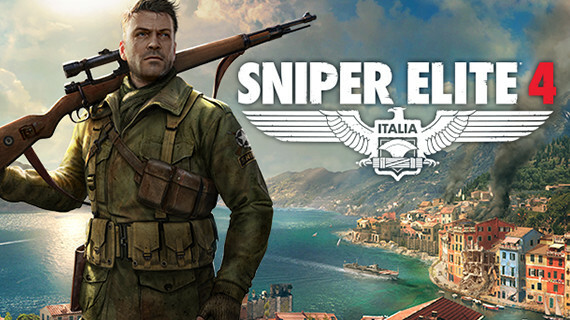 Karl Fairburne is an American agent for The Office of Strategic Services (OSS), he is an elite sniper and the main protagonist of the Sniper Elite series. 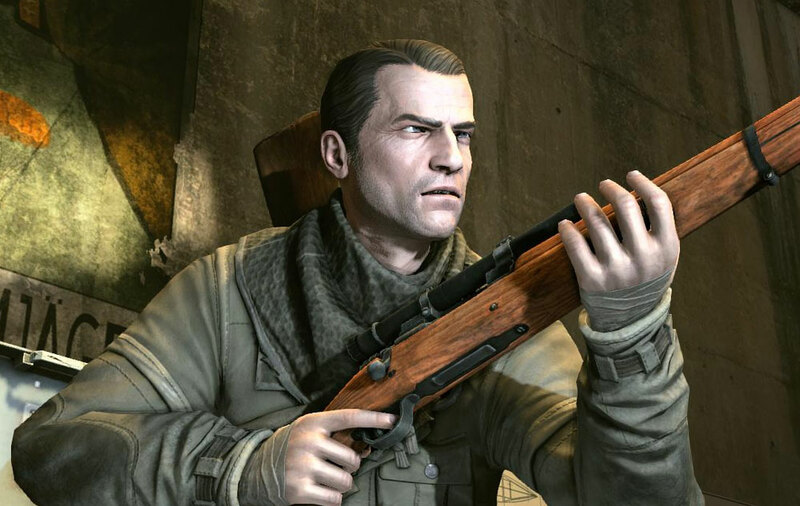 Not much is known about Fairburn prior to his military service and his appearances in the Sniper Elite games. What is known is that he was the son of an American ambassador to Germany and was raised in Berlin before World War II. He became a qualified sniper for the US army shortly after the Americans entrance into the world war in 1941. As Karl’s elite sniper skill was rarely matched he became a great asset to the allied side in the second world war. He was often sent on top secret solo espionage missions in order to gather intelligence and take out high profile targets. Karl has been given various missions and objectives during his military career. These include Assassinations, reconnaissance missions, gathering of top secret intelligence, search and rescue, sabotage and the elimination of high profile nazi scientists. Karl Fairburn is an expert marksman and sharpshooter who is highly proficient with a sniper rifle. Here is a list of just some of the skills Fairburn has. He is able to take out moving targets and multiple targets with a single sniper shot. He can ricochet bullets to eliminate targets and take out enemies from great distances. He is also precise enough to detonate enemy hand grenades before they are even thrown and can accurately pinpoint weak points of vehicles to disable/destroy them. He is able to control his breathing which allows him to steady his sniper rifle shots perfectly. Karl is a Guerrilla warfare expert and is able to use his environment to his advantage by laying traps and using ambush techniques against his enemies. Fairburne is also highly skilled in stealth to the point where he is most effective during the many solo missions the OSS task him with. Karl is also proficient with most firearms and is able to dominate in a firefight. All of Karl Fairburne’s skills have given him a very high reputation within both the OSS and the US army. Enemy troop fear him and labeled him as “The Desert Ghost” during his time in Africa.